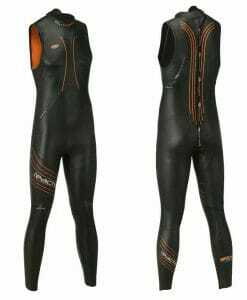 Blueseventy is pleased to introduce a new swimskin worthy of the pointzero3 name. 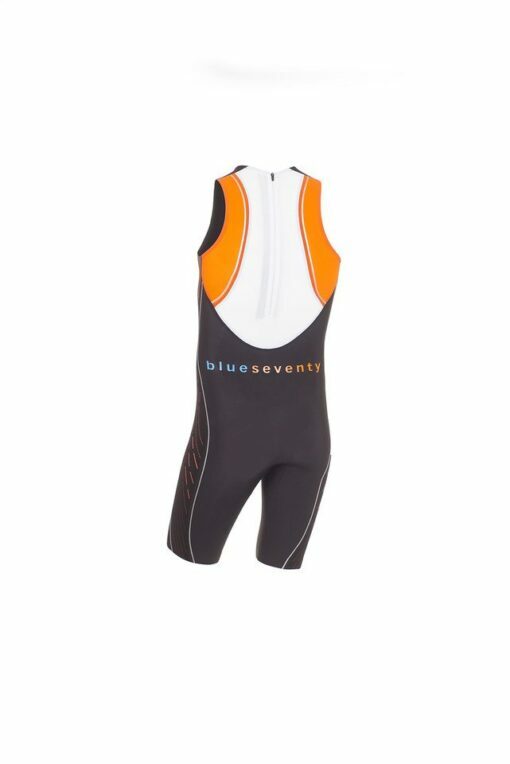 The Blueseventy PZ4TX Men’s Swim Skin features advanced ultrasonic welding & extensively tested fabrics offering the optimal blend of fit, compression and performance. 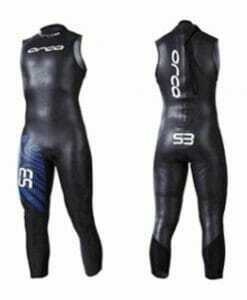 No other brand has a better understanding of what is needed in a swimskin to produce faster times and better results. 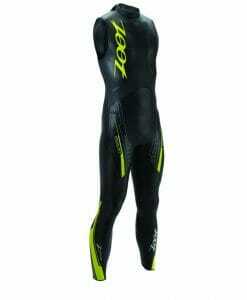 The PZ4TX features four different fabrics designed for optimal compression, fit and speed. 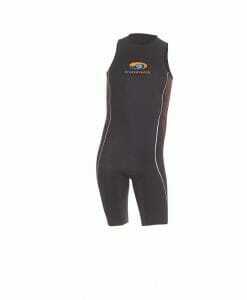 The front fabric is lightweight and hydrophobic. 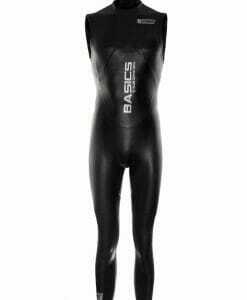 Extensive testing showed this fabric produces huge gains in time, particularly with beginner swimmers. 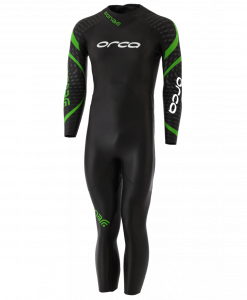 The sides are made of an innovative fabric with vertical lines that improve hydrodynamics and increase forward motion. 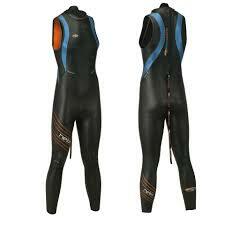 This fabric has also proven to complement the front and back compression sections, making the PZ4TX very easy to fit. 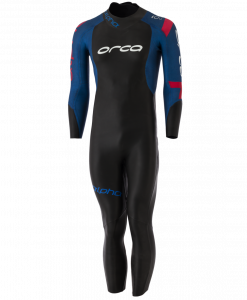 The upper back is a white heat reflective fabric, highly compressive to reduce drag while allowing optimal thermoregulation for warmer swims. The lower back uses ultra-thin fabric, further reducing the weight while maintaining superior heat retention and elasticity. The PZ4TX is designed to fit tight while accommodating a tri kit underneath. If you find yourself in the middle to lower end of a size based on the size chart then that size is right for you. 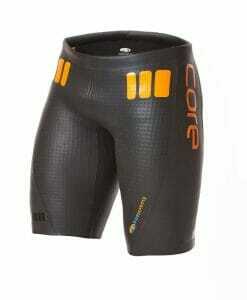 If you fall into the higher end of a size then you may find going up a size will fit more comfortably. 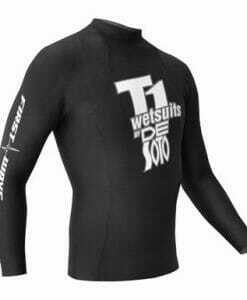 Just Wetsuit is a provide provide of Blue Seventy Wetsuits and swim skins. 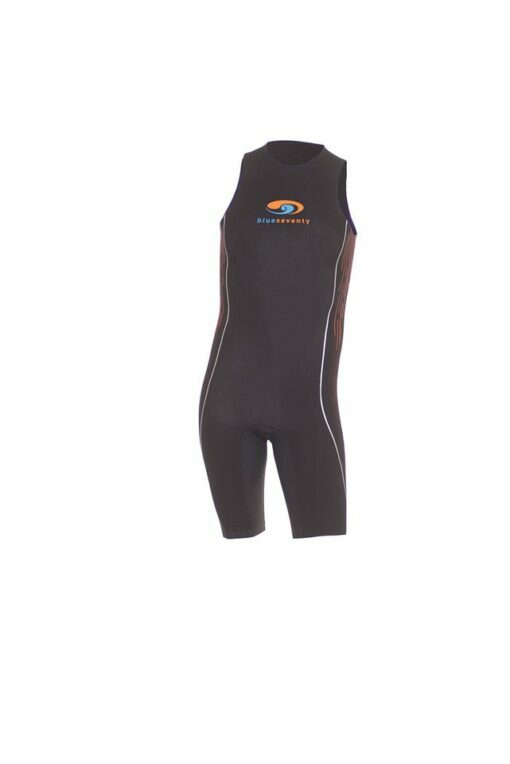 If you have any questions concerning sizing, don’t hesitate to contact us at 1-877-784-7808 or email us at info@justwetsuits.com for free friendly help!